Obviously, Indian ethnic wear is the reflect the Indian culture. Indian culture comes out from anyway and clothes are one of them. 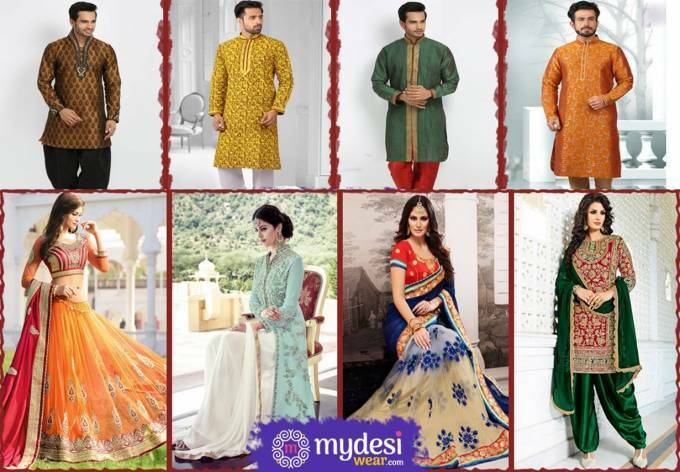 Indian ethnic wear is not only famous in India but also famous in outside of India. “Indians are always followed their rituals and maintained their rituals”.